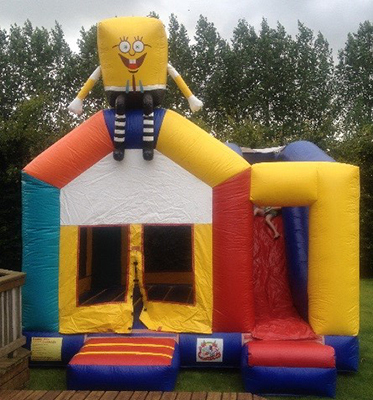 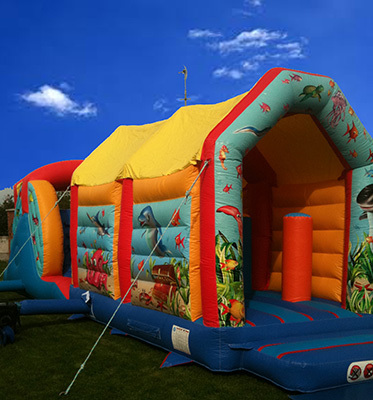 View our extensive range of Bouncy Castles. 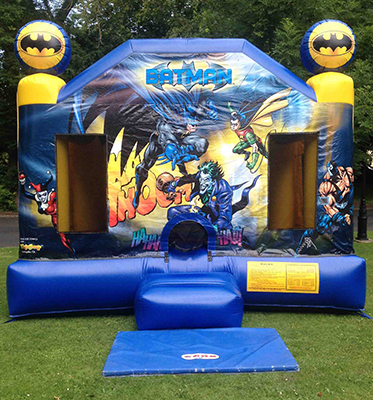 View our extensive range of Slide Castle Combos. 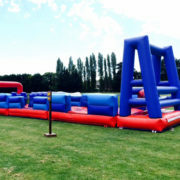 View our extensive range of Obstacle Courses. 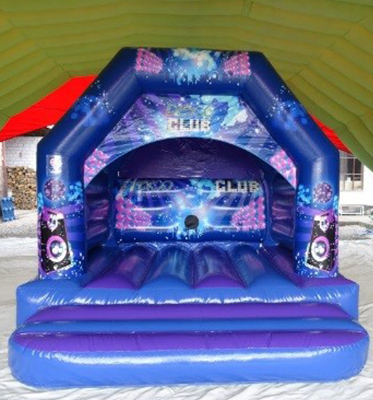 View our extensive range of Disco Domes. 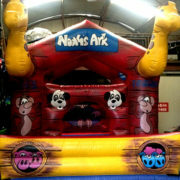 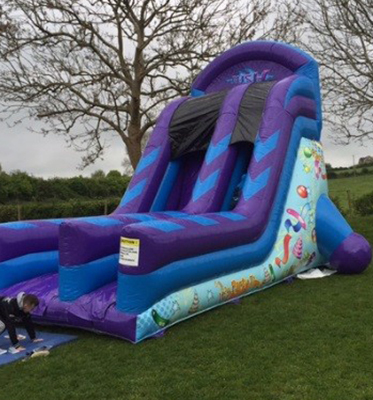 View our extensive range of Inflatable Slides. 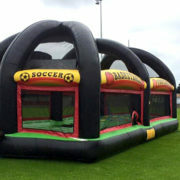 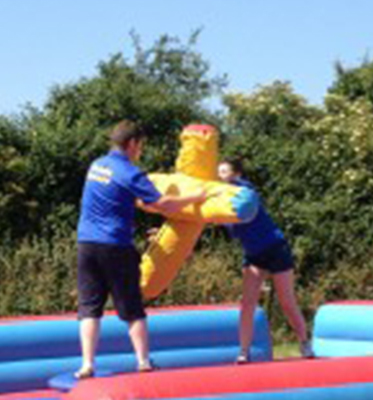 View our extensive range of Inflatable Games. 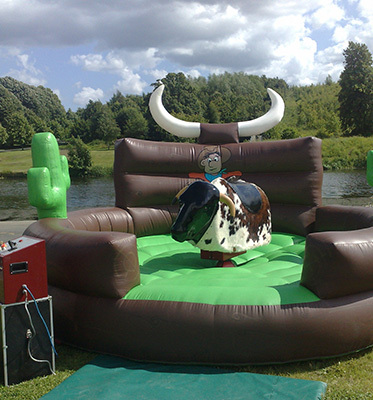 View our extensive range of Rodeo Bulls. 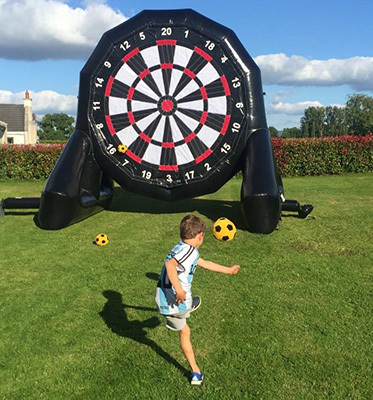 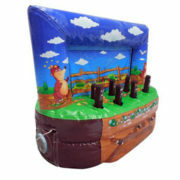 View our extensive range of Garden Games.